If you are sports car enthusiast, you probably know a thing or two about Lamborghini. But for the sake of those who are still in the dark, this is one of the top auto manufacturers that specializes in sports cars. 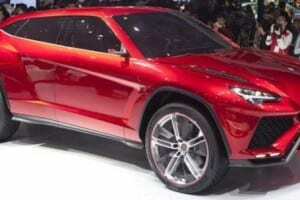 However, they have started making SUVs with their latest model being the Urus. The manufacturer is respected all over the world, and their main clients are celebrities, business people, politicians and high-end car rental companies among many others. 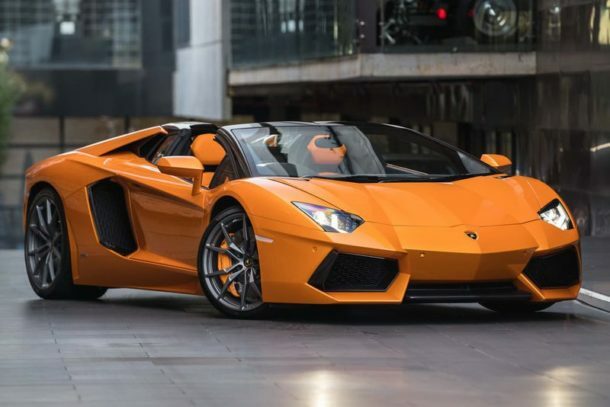 If you are looking forward to renting a Lamborghini for a big event or just for fun, here are the coolest models to check out. This is their latest SUV and is equipped with impressive modern technology. It has a variety of high-end features that promote power, convenience and sportiness. 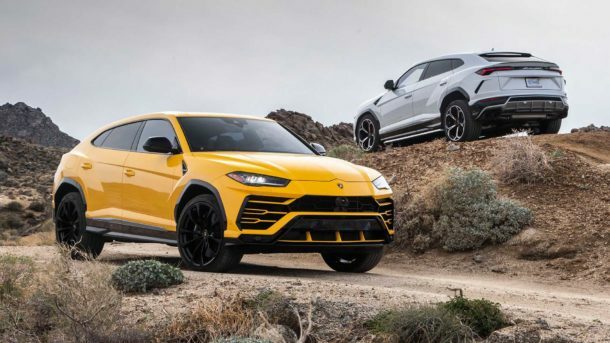 The Urus is simply an off-road beast that does not compromise the standards of Lamborghini. So, if you want to climb the mountainside with a group of friends, the V10 engine is loaded with over 590 hp and will be up to the task. This model is among the oldest. The latest Huracans are equipped with even more innovation and power. The 610 hp from the V10 engine in this sports car will create a thrilling racing experience. It is perfect for renting if you want to stand out at an event. The good thing is that it comes in different glossy colors. Some Huracans may be branded or wrapped with carbon fiber finishes for the best exteriors. Whether you are a celebrity or a business person, renting this car will earn you respect and admiration. 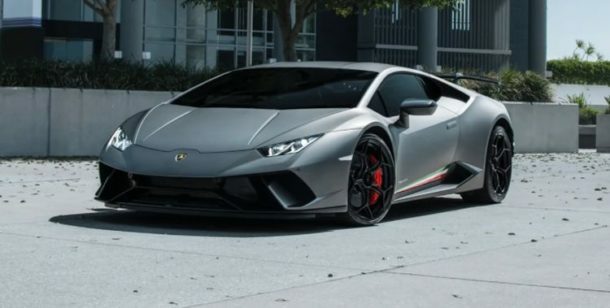 This model is one of the best Lamborghini has produced recently. Its technology and innovation have raised the bar in this category even higher. 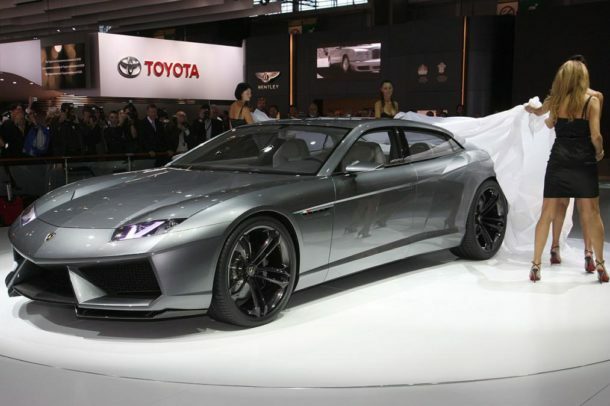 First of all, this exotic supercar features a V12 engine, which is even more powerful. The body of almost all models is covered with expensive carbon fiber. 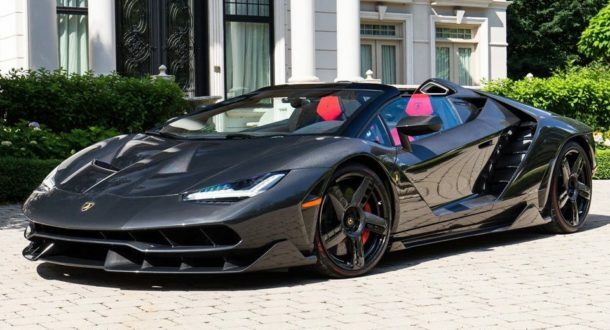 If you want to rent this car, you can visit Milani Exotic Car Rentals to check the prices and book one. Definitely, it is a vehicle that will provide you with an unforgettable experience. But before going for it, make sure that you have reached the minimum age they require for renting vehicles. Whether you choose the standard or the roadster model, they will both give you an incredible driving experience. The majority on the roads are open-air models, which makes it a cool car to drive to summer events like weddings and beach parties. The V12 engine delivers an amazing 770 hp. This car is a beast! Whether you are climbing a mountain road or cruising down the highway, the engine will not even break a sweat. 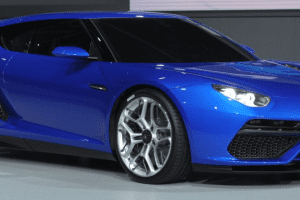 Away from the two-seater cars that we have just discussed, Lamborghini now has a four-door sedan with sporty looks. This is a perfect vehicle to rent for your wedding to allow a chauffeur to drive you. It is equally loaded with high-end performance and aggressive styling just like the other models. Additionally, the interior is made of high-quality leather and full of innovative technology for safety and convenience.